We introduce you the Designation of Origin (DO) Sierra de Segura, a historical designation that goes back to 1979, when its Regulatory Council was provisionally constituted. Mr. José Bautista de la Torre, a pharmacist-nutritionist from Segura de la Sierra (Jaén, Spain) began to characterise the olive oils from this area in two different but complementary aspects: on the one hand, its involvement in health and energy of the people from this geographical area, farmers who consumed olive oil, and, on the other hand, its chemical and sensory peculiarities. 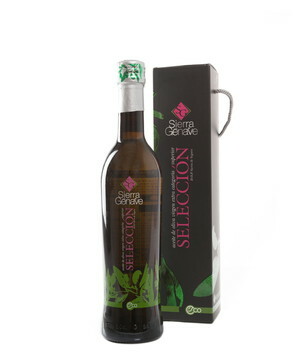 Due to these aspects, he got a clear conclusion: the necessity of protecting and recognising the olive oils from Sierra de Segura, since their quality and genuine sensory nature are linked with the environment in which they are produced. This environment is high mountain olive groves, with altitudes above 900 meters and a limited, poor and very surface soil. In many cases, the soil is made up by the exclusive decomposition of the bedrock. 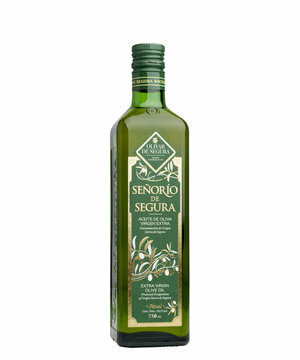 This factors are combined with a rather irregular climatology, which produces a lot of ups and downs of temperature, and with a medium rain upper than the average of the province of Jaén (located at the south of Spain), which produce an exclusive microclimate which gives a special olive oil of the Picual variety, the majority variety of the province of Jaén. 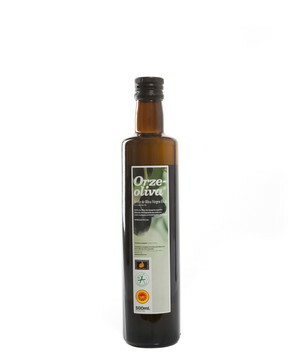 Therefore, in 1993, the Spanish Ministry of Agriculture with the Orden del 4 de noviembre (Spanish legislation) recognised and created definitively the binding Rules to safeguard and protect the quality of the olive oils produced in this olive-producing area. 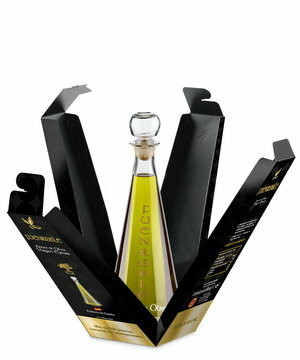 Finally, in 1996, the European Union confered this olive oil the maximum protection for a European foodstuff, the sign of Protected Designation of Origin (PDO).